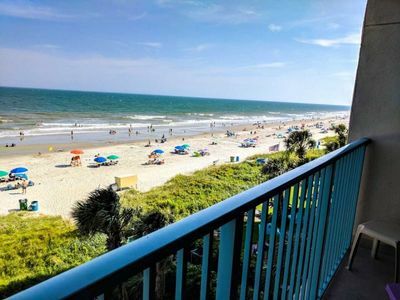 Play the day away at Wyndham Ocean Boulevard! 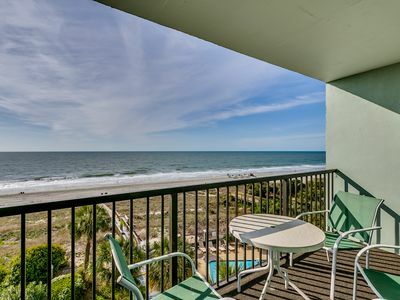 Located directly on the ocean and just minutes away from beautiful beaches and premier golf courses, your will enjoy access to a wide range of beach side activities such as fishing, shopping and live entertainment. 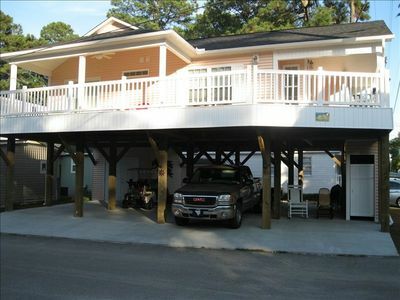 This vacation resort is surrounded by fun and adventure. 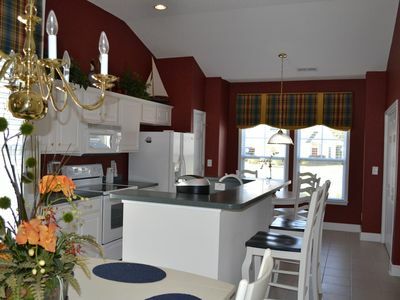 Tee off at Myrtlewood Golf Club, or World Tour Golf Links, both beautifully maintained and sure to please. 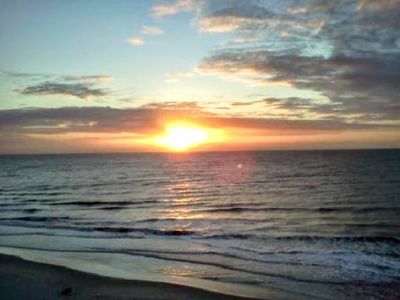 For the anglers, you can enjoy a day of freshwater line time, or try your hand a deep sea fishing, at one of the local lakes and piers. 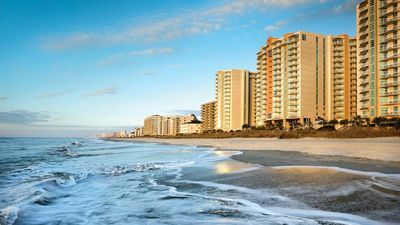 Take a stroll down the Myrtle Beach Boardwalk, routinely rated one of the best in the world, or check out all of the excitement at the Children's Museum of South Carolina, and Broadway at the Beach, guaranteed to provide family fun and entertainment! 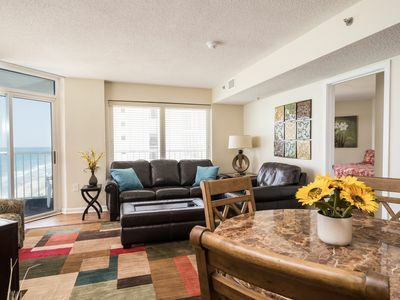 After a day of adventure, kick your feet up in your spacious two bedroom unit. 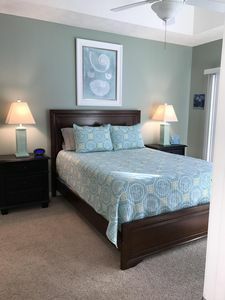 These units come with a king size bed in the master bedroom, two full beds in the guest room and a queen sleeper in the living room. 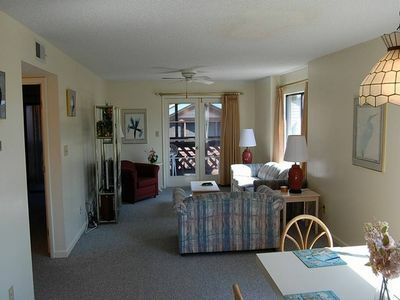 The two bedroom units also come standard with a full kitchen, two bathrooms, a jetted tub, and a washer and dryer. 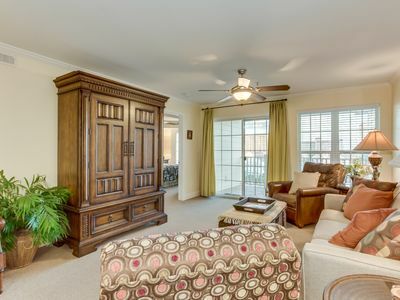 Also included is an in room safe to store your valuables for peace of mind! 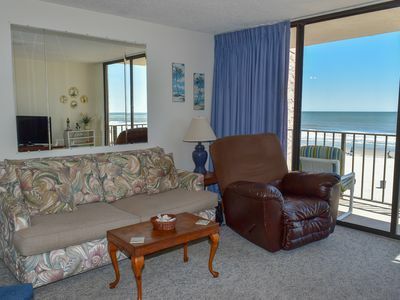 Sea Watch South - 1003 A very stunning ocean and beach views from its wrap around balcony. 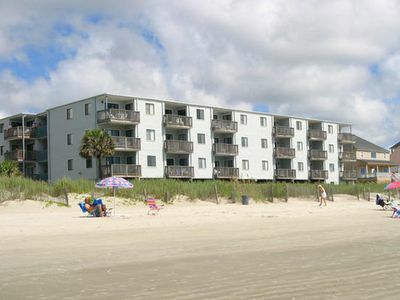 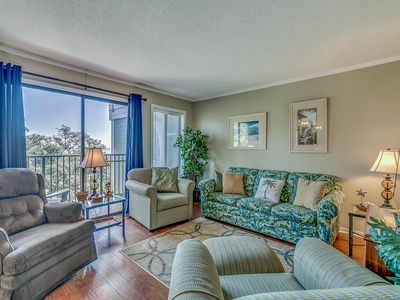 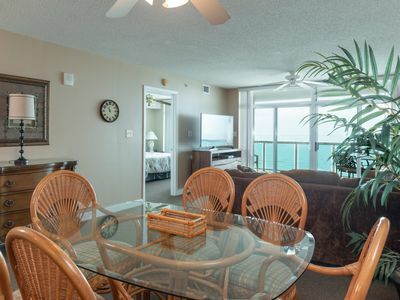 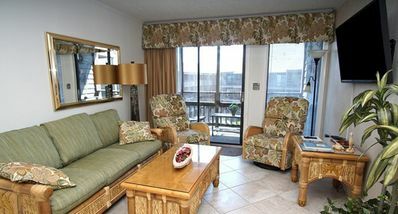 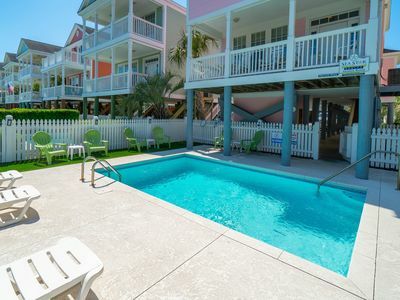 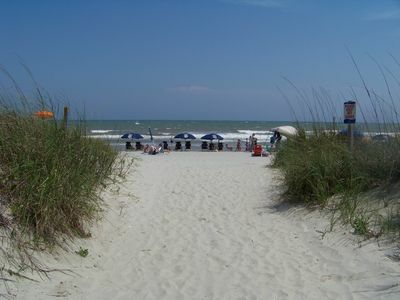 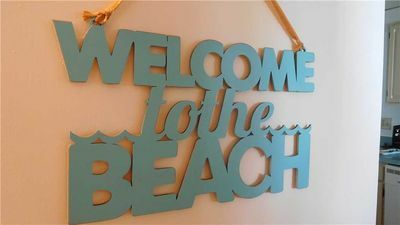 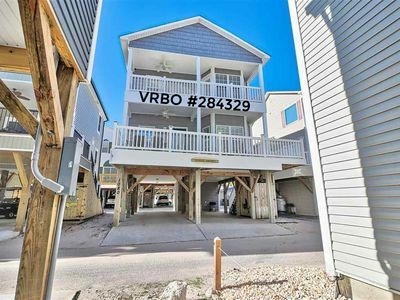 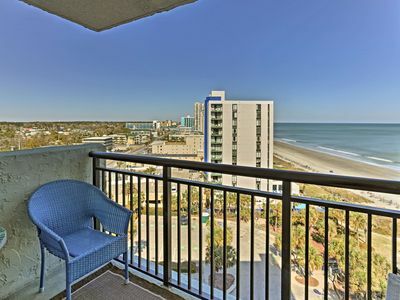 Beautiful direct oceanfront condo with DISCOUNTS in North Myrtle Beach!